Yesterday, Yahoo broke the bad news to some employees from its Singapore office – that they were being laid off, a company spokesperson confirmed. This was in line with Yahoo’s plan to revamp its core Internet business, which includes streamlining its workforce. 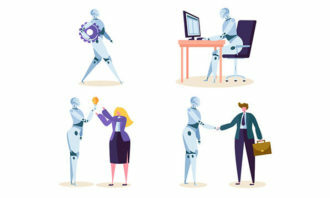 A Yahoo spokesperson told Human Resources: “In early February, Yahoo shared a plan for the future, with this new plan came some very difficult decisions and changes to our business. “As a result of these changes some jobs have been eliminated and those employees were notified today. 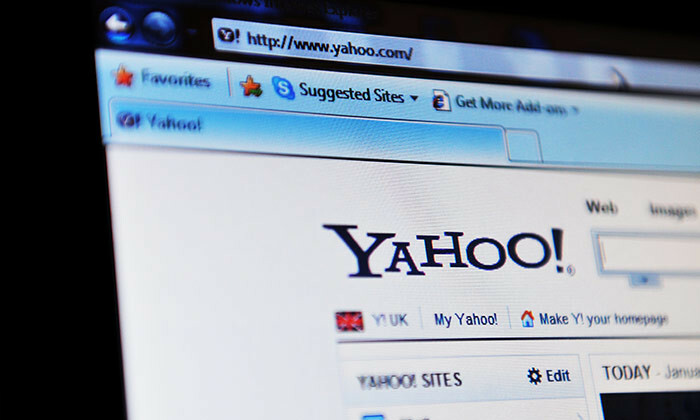 Nevertheless, Yahoo’s operations in Singapore will continue as “it remains an important market for Yahoo,” the spokesperson added. 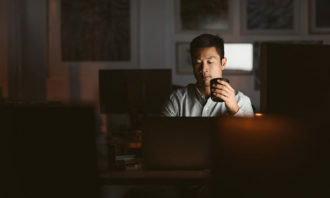 In fact, these uncertain economic times have caused several large companies to downsize and restructure their businesses, laying off employees as a result. Earlier this month, Japanese online retailer Rakuten Inc. has announced that it will be shutting its operations in Singapore, Malaysia and Indonesia, reported Marketing magazine. This move is expected to affect under 150 employees and is “part of a transformation of e-commerce that is key to Rakuten’s global strategy map for the future as announced on February 12. In SE Asia, as the market itself changes and adapts, we are looking toward C2C and mobile business models for e-commerce and other businesses,” Rakuten confirmed with Marketing magazine. “We will endeavour to provide assistance to employees to find alternative employment,” said Rakuten. Last month, Barclays has also announced that as part of their global job cuts, the bank will be cutting 230 jobs in Asia as it scales down its regional operations, reported The Straits Times. A source close to Barclays Singapore, has confirmed the reports, adding that more than 10 jobs were cut in the equities and local market rates teams. “It is reportedly exiting operations in Australia, Taiwan, South Korea and Malaysia but plans to maintain its offices in Singapore, Hong Kong, China, Japan and India, and keep its prime brokerage and derivatives business in Asia,” The Straits Times wrote. Another firm caught up in the wave of layoffs is STMicroelectronics. The firm has announced late last month that it would cut about 1,400 jobs worldwide as part of a global restructuring plan affecting its set-top box activity, according to The Straits Times. 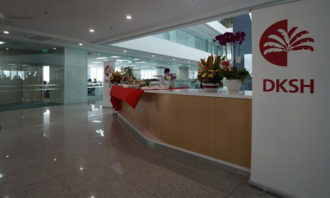 The layoffs includes about 670 positions in Asia, 430 in France and 120 in the United States, STMicro said in a statement to The Straits Times. Additionally, the company also said that about 600 employees would be redeployed. “This difficult decision is consistent with our strategy to only participate in sustainable businesses and is due to the significant losses posted by our set-top box business over the past years in an increasingly challenging market,” said Carlo Bozotti chief executive officer of STMicro. Specific rather than vague feedback, and an open dialogue are what employees want but aren't getting in performance reviews. ..
From the "party shy", "party mad" and "party planner" see who you are likely to meet at holiday parties across 12 different countr..